Model checking is a technique for an automated formal verification of correctness of various classes of systems. Compared to the more traditional approaches to this problem based on simulation and testing, the main advantage of model checking is that the desirable behavioural properties of the considered system are checked in such a way that all the reachable states which may affect the given property are guaranteed to be covered. The disadvantage of model checking is that it may have very high computational time and space requirements. 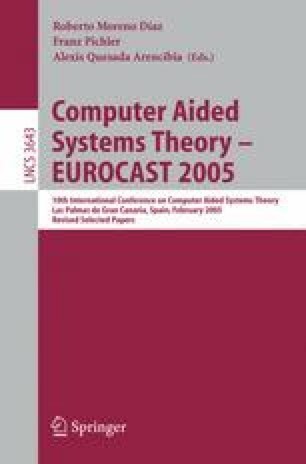 That is why various ways of dealing with the computational complexity of model checking are sought.